This post demonstrates how the whole setup works, from the phone to AppRadio 3. I recommend you to check out the other links at the end of the post for previous articles. I will also summarize some residual drawbacks for your consideration. Shall we start the video? No sound but caption. I tried but I am not used to record myself. LoL. This video shows how the physical connection is. I have a rooted stock 4.4.4 Nexus 5, so Slimport is required to cast the screen via HDMI while I am using an external charger to charge the phone simultaneously. The operation is very straight forward, right? Just plug in the phone, wait few seconds for the Bluetooth to establish pairing and voila! 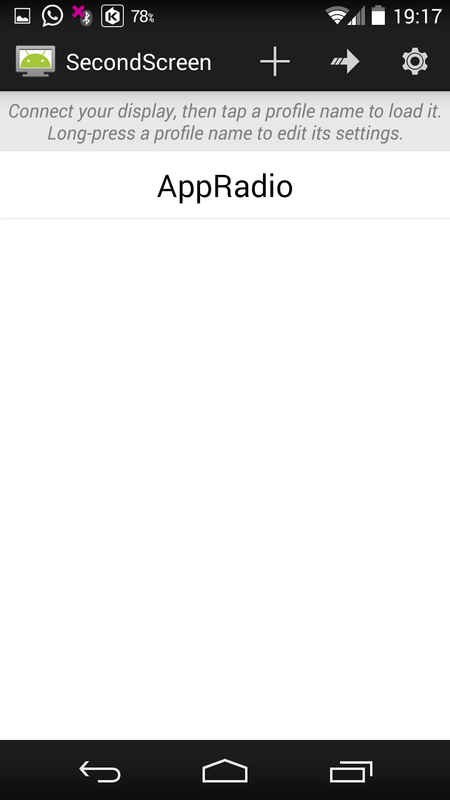 The AppRadio 3 is now "your phone"! 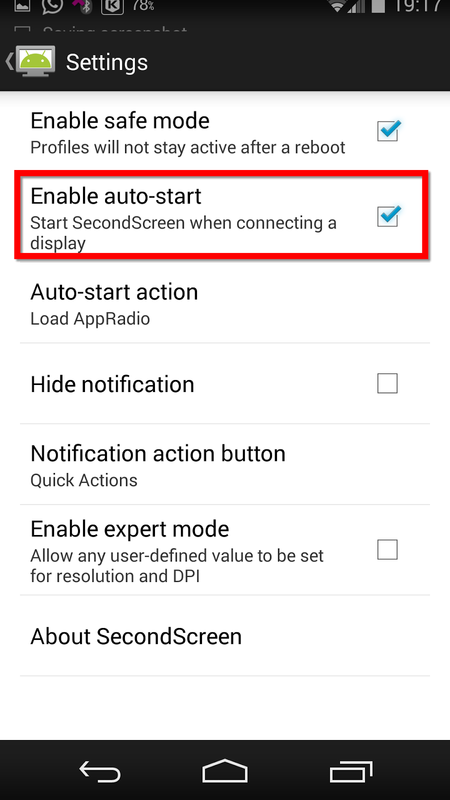 I am running AppRadio Unchained or ARU that helps to lock the screen orientation to landscape whenever HDMI connection is detected. 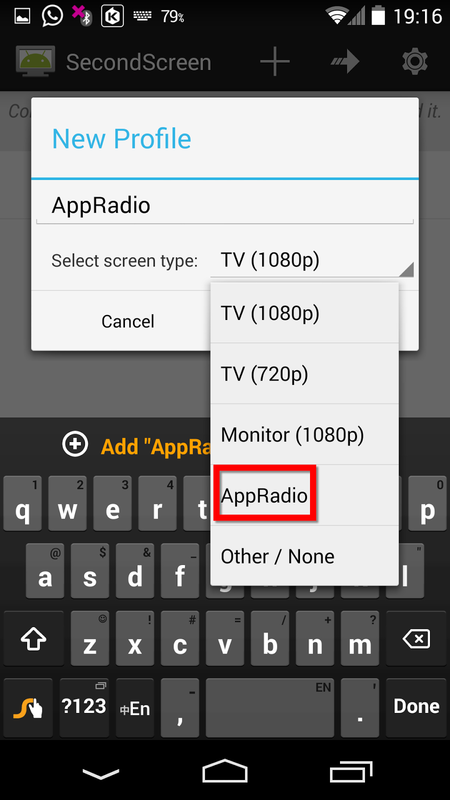 You will need to manually do that if you run the official AppRadio app, or find a way to automate the rotation. Tasker is probably the answer. Anyway ARU provides similar functionality like the official AppRadio app, the only reason you stick with official AppRadio app is your phone is not rooted. 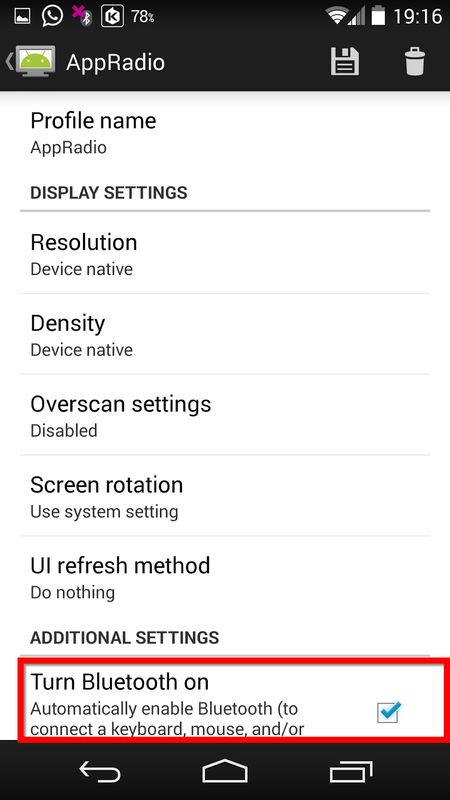 I also have SecondScreen app to turn on Bluetooth and dim the phone display upon HDMI connection. 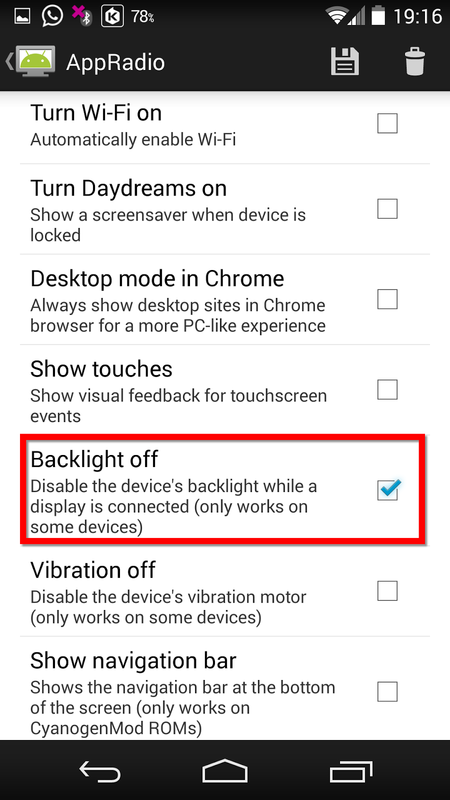 The app only dims the brightness, the touch control is still active on the phone if you touch the screen. Having the phone screen in full brightness is quite annoying, dimming the display reduces battery consumption. You can also turn off the vibration. The settings will be reverted upon disconnection. I encountered error in establishing the Bluetooth peering occasionally if the Bluetooth is turned on persistently on the phone. SecondScreen app comes handy with that Bluetooth on/off trigger function. 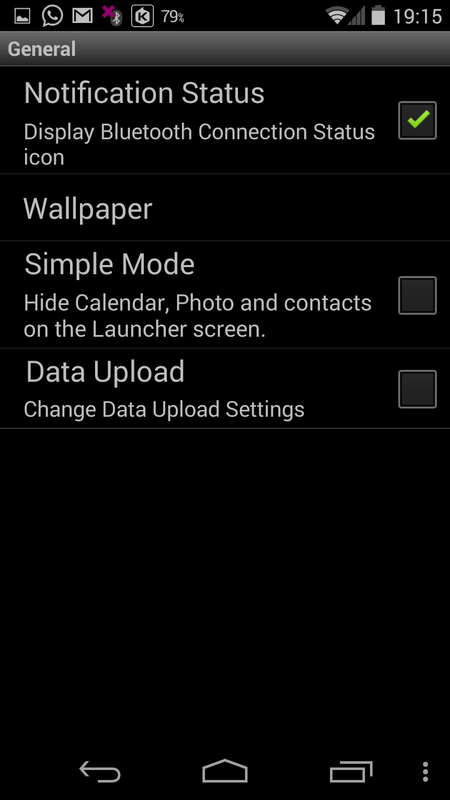 Check out the snapshots of apps settings at the end of this post. Do not connect (HDMI) the phone to AppRadio. 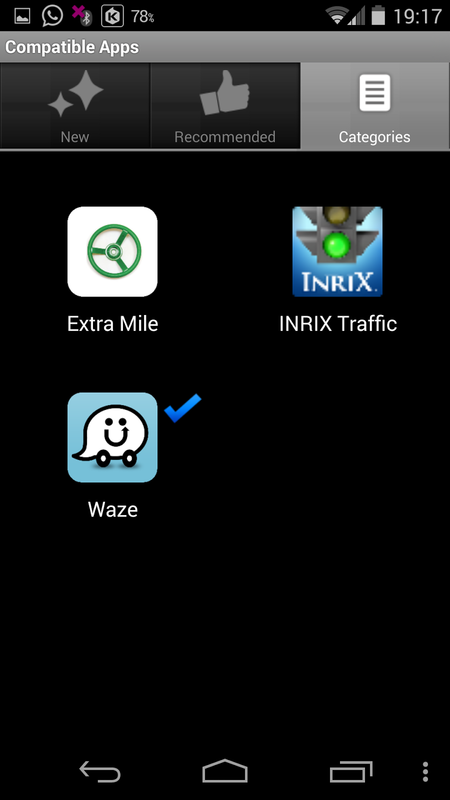 Launch Waze (or Google Maps) on phone. Allow Waze to lock and fix your position. 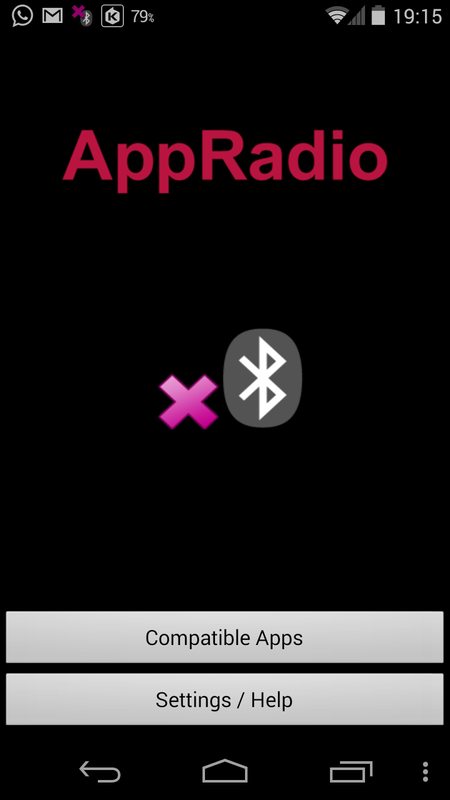 Connect the phone to AppRadio. This is because AppRadio comes with GPS feature and the official supported GPS apps like Waze and Google Maps leverage the head unit's GPS reception when connected, instead of the phone's GPS. 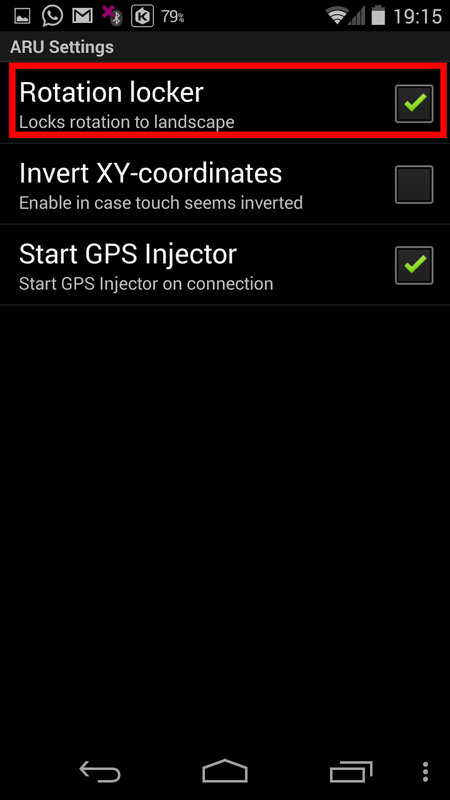 The GPS coordinates fix on the head unit takes much longer time than phone to lock in the location as it is not equipped with A-GPS like phone. You will be disappointed if you expect AppRadio to be capable playing mp3 songs from USB. Nay, the USB port from the head unit is only good for firmware upgrade. Period. Although I do felt a tad disappointed as I believe this is not a big engineering. 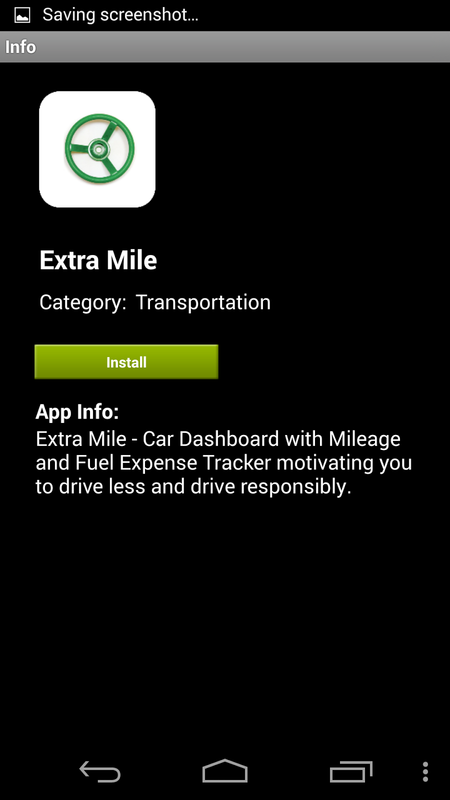 But come to think of it, AppRadio is meant to provide basic functions i.e. radio etc of an ordinary head unit, other advanced functions shall come through the connected phone. Users likely have personal music stored in the phone or music subscription like Spotify or KKBox. It does make sense, IMHO. You definitely can use it to charge USB device, it outputs 1A. Don't hope for it to charge your connected phone, the battery drains faster than it can charge. Read the next section for workaround. You need a powerful car charger since you will be running multiple apps, especially with all-time GPS app on the phone when on the move. I have tried many and finally found the one and only one trusted and proven car charger, which is from PowerGen (featured in the video). I can even charge both my Nexus 5 and 7 simultaneously! No workaround thus far. Do consider seriously if this limitation is a big concern to you before you decide. Not a big deal to me at the moment as my favorite radio channel is OneFM 88.1MHz. Do share ya if you found one.